BMW of Rochester Hills is a family owned and operated business and is a member of the Eitel Dahm Motor Group, consisting of Audi, BMW, Mini and Porsche franchises. 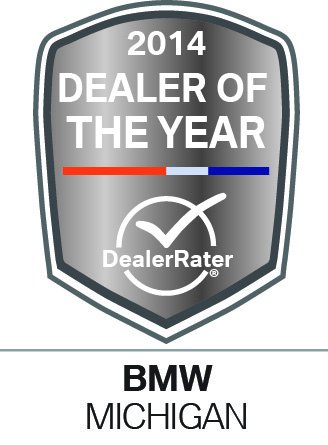 We have been proudly selling and servicing BMW vehicles here in the Metro Detroit Area since 1975. 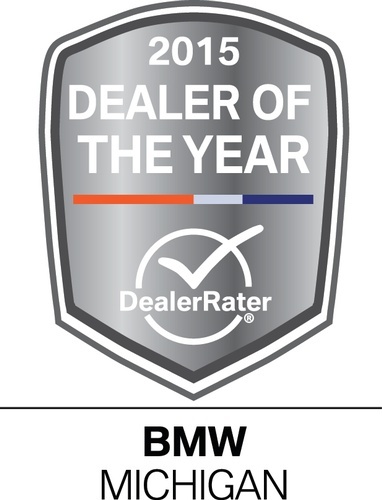 BMW of Rochester Hills has received the prestigous recognition award from BMW of North America as a BMW Center of Excellence Dealer for scoring highly in all areas of customer service and is the winner of the DealerRater BMW Dealer of the Year Award for the last 2 years in a row. Stop in for a visit with our friendly staff and find out about the Chamber of Commerce Vehicle Discount program. Conveniently located at the intersection of Dequindre Rd & M-59.